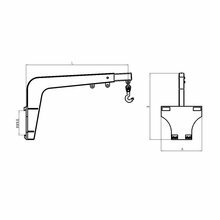 Easy access to engine and transmission due to applied bolt type fastened front plate, greatly improving the convenience of daily maintenance and repair. 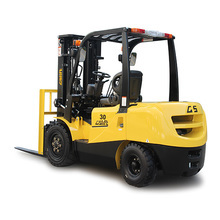 All GS forklift are with strong Power System. 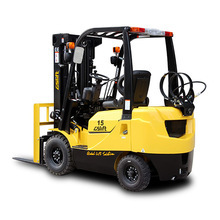 GS forklifts are all with reliable power accessories. All accessories like engine, gear box are support by world famous brand, with high quality, reliable after-sales.We strictly follow the environmental requirement, all engines match the China Ⅲ or even higher emission standards . 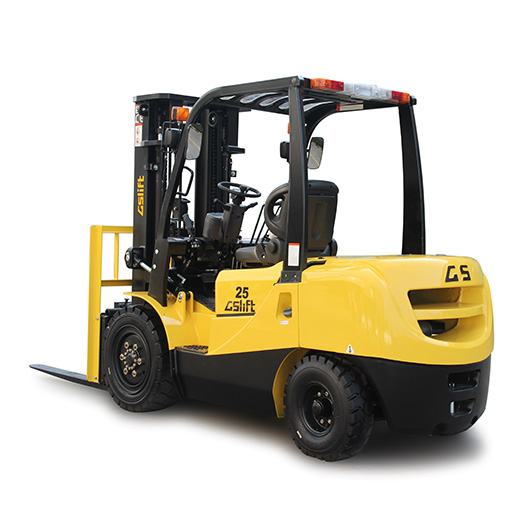 And GS forklifts are all with comfortable driving space,adjustable steering wheel and seats,super low and non-slip step,suspension steering axle,storing space,and convenient LCD panel. 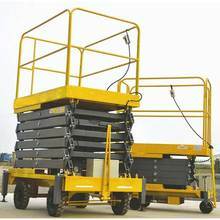 Whole perspective mast and backrest, super good view,high strength overhead guard,high place security combination lamp,neutral security features,parking brake,fork lock function(optional),all for safety. 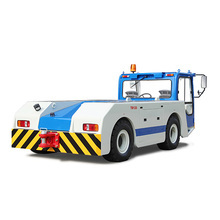 Looking for ideal Forklift With ISUZU Engine Manufacturer & supplier. We have a wide selection at great prices to help you get creative. 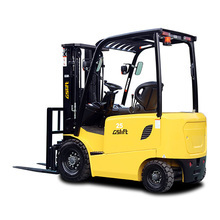 All the Mini Forklift Truck are quality guaranteed. 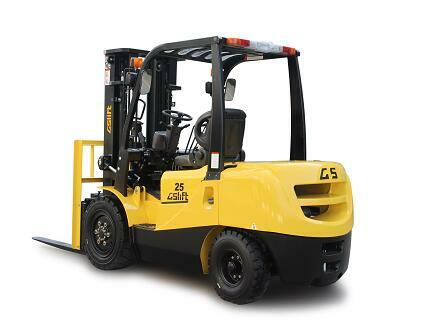 We are China Origin Factory of 2.5 Ton Hydraulic Diesel Forklift. If you have any question, please feel free to contact us.